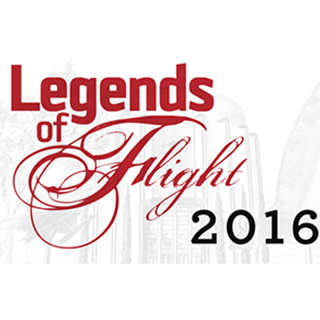 The Boeing Company, Apollo 15 Astronaut Al Worden, Coast Guard Aviation, Dale Myers, the Aircraft Owners and Pilots Association, the “Non-Skeds”, ORBIS International Flying Eye Hospital and America’s Aviation Family of Excellence are among the honorees being enshrined. 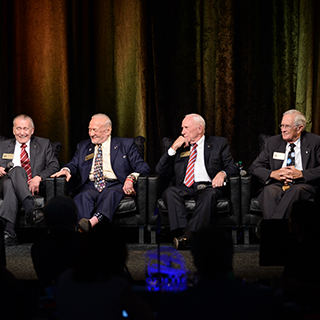 A star-studded group of astronauts and ground personnel from NASA’s legendary space programs -- Mercury, Gemini and Apollo -- shared in-depth personal experiences with guests during a rare special event. 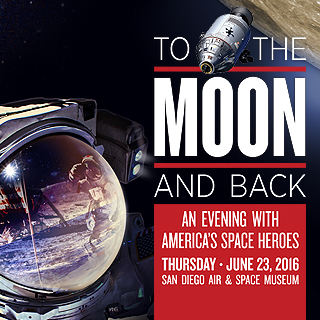 On June 23, 2016, the San Diego Air & Space Museum is offering a rare opportunity to meet not only some of the American heroes who walked on the moon, but also the remarkable people on the ground who helped make mankind’s most extraordinary dream a reality. 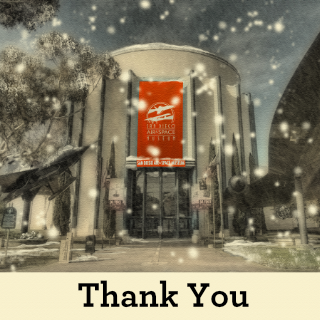 The San Diego Air & Space Museum would like to take this opportunity to thank all our wonderful supporters for a remarkable 2015. 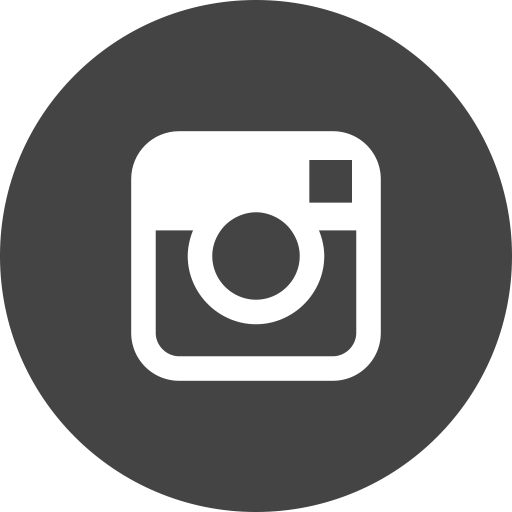 Your loyalty and partnership helped us to positively impact the lives of every guest and student we reached. The generous gifts we’ve received from the community and beyond are an investment in the future – our next generations!